Citrus Expo is proud to partner with the Citrus Research and Development Foundation (CRDF) to conduct the 2017 bactericide survey. 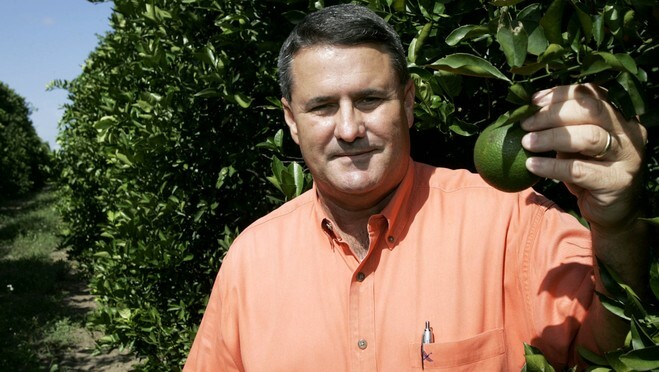 Executive director of the Highlands County Citrus Growers Association, Ray Royce, urges all Florida growers to take the bactericide survey whether they use bactericides or not. Grower participation in the survey is vital for the results to be useful. The answers received in the survey will go toward the application for the renewal of Tree Health Section 18. If Section 18 is renewed, it would allow growers to use streptomycin and oxytetracycline during the 2018 season. Royce says the survey is the only way to get enough anecdotal information from growers on bactericide use in their operations, so it is important for growers to participate. “It’s something growers can proactively do that will be for their benefit,” Royce says. Stephanie Slinski, project manager for bactericide projects at the CRDF, will present the results of the survey during the Citrus Expo seminar program. The full schedule for the seminar program can be viewed here. Pre-registration for the 2017 Citrus Expo is now open. All pre-registered growers will be eligible to win a John Deere gun safe courtesy of Everglades Equipment Group. Citrus Expo will be held August 16 and 17 at the Lee Civic Center in North Fort Myers, Florida. 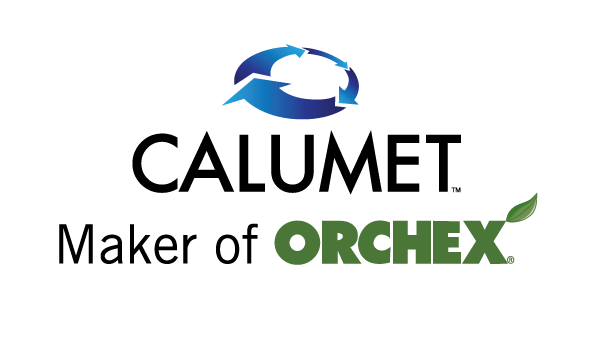 To learn more about Citrus Expo, to register or take the bactericide survey, visit citrusexpo.net.